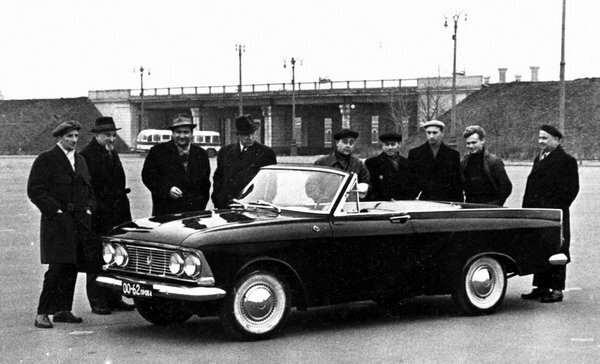 There weren’t a huge range of available cars in the Eastern Block, and the production of them were continously delayed. After someone paid an advance, he might wait 10-15 years to get the car in hand. And there were countries where the waiting time was even longer! 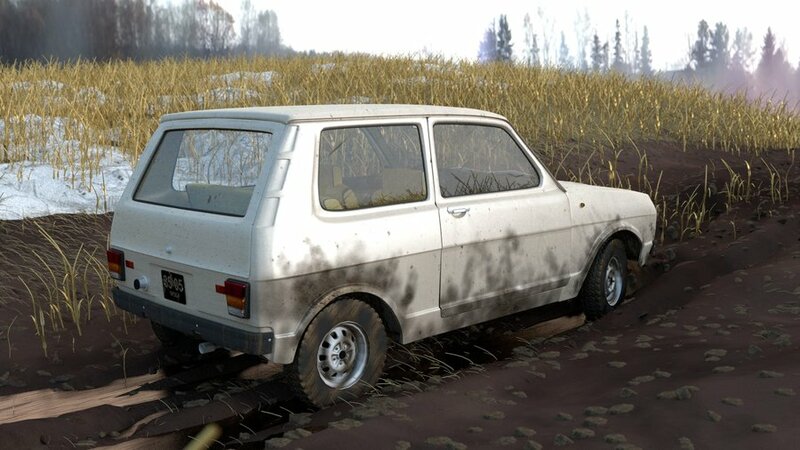 The Communist Era was never able to produce such amount of cars, what the people need. 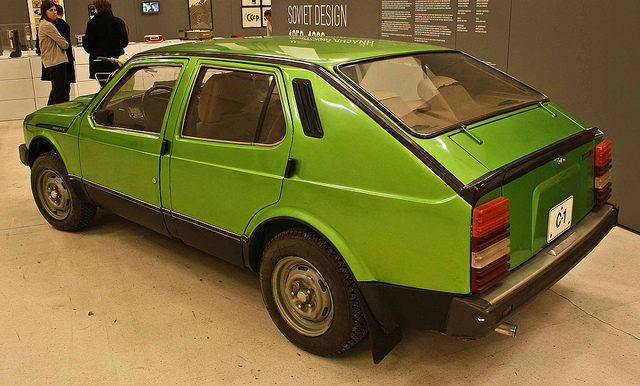 But there were talented engineers in the Eastern Block too and they continously planned new prototypes. 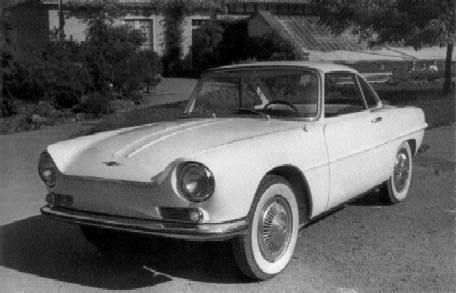 However, most of them were never realised, it is worth to check them, some prototypes were rally nice and interesting. 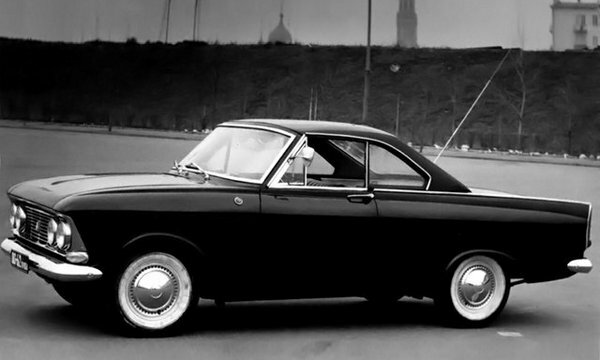 Moskvitch C-1. It was never manufactured. 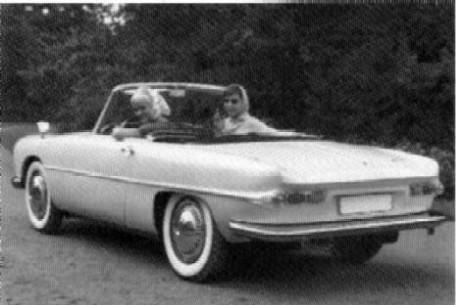 Moskvitch 408 coupe and cabriolet. It was never manufactured. 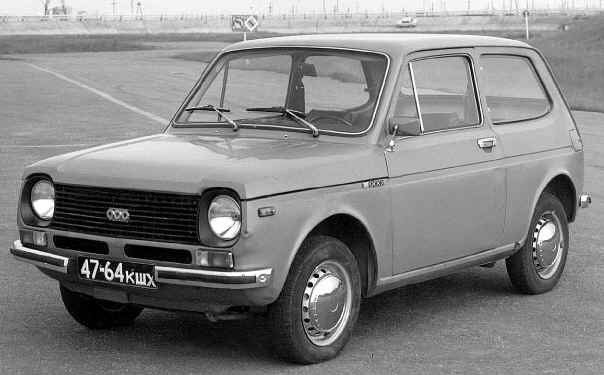 Prototype of Moskvitch Aleko. 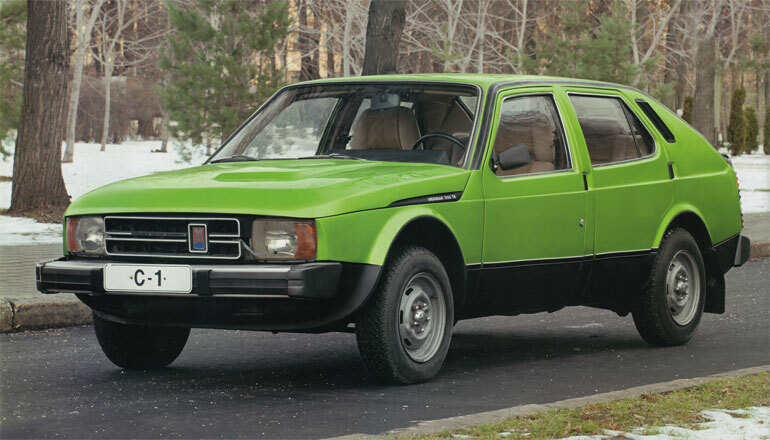 It was hugely modified before sent to production. 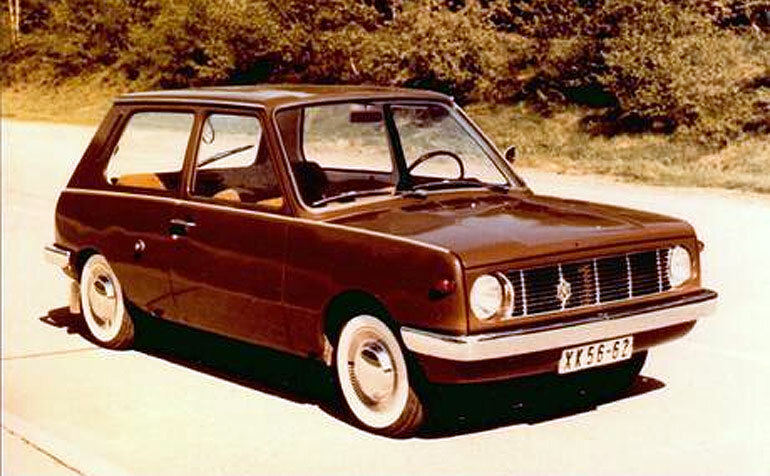 VAZ 1101 “Csiburazka” . It was never produced. 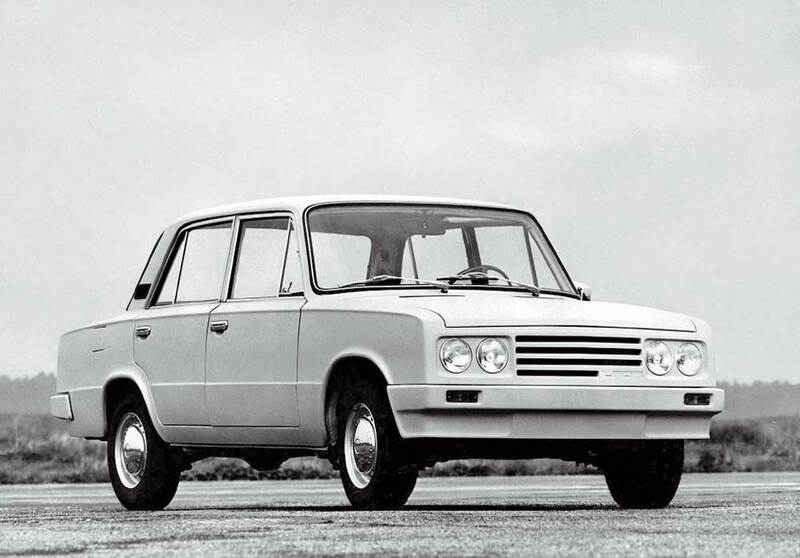 Lada 1101 Ladoga. It was never produced. 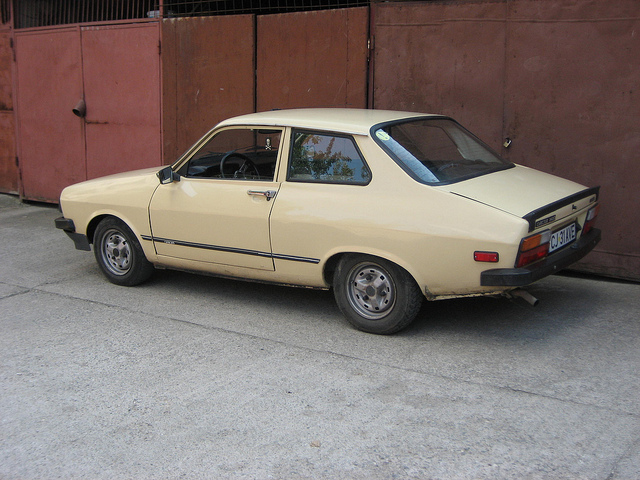 Hatchback Zhiguli. It was never produced. 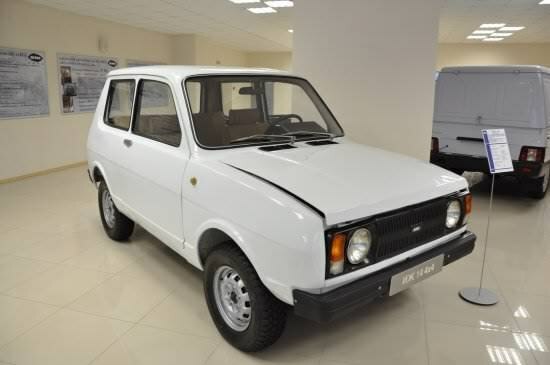 Lada Oka Van. It was produced. 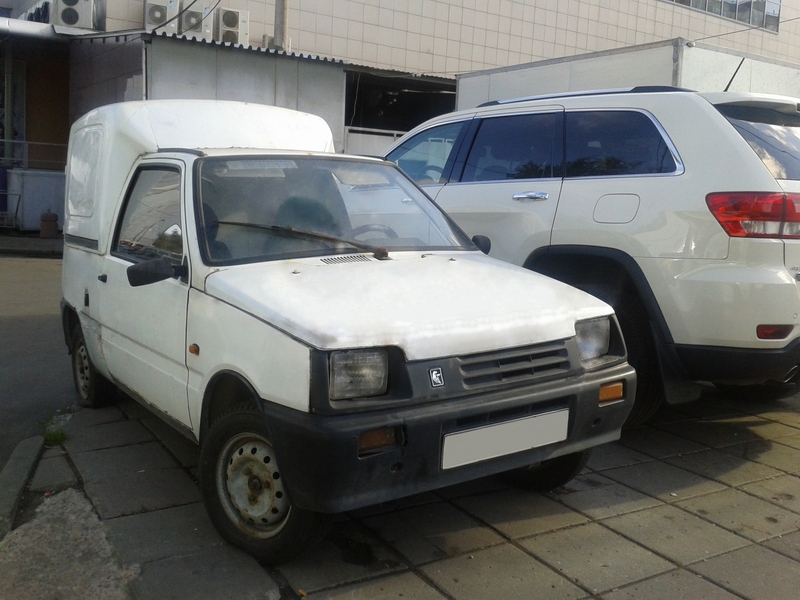 5-door Lada NIVA. It is a quite rare care. Another facelife. 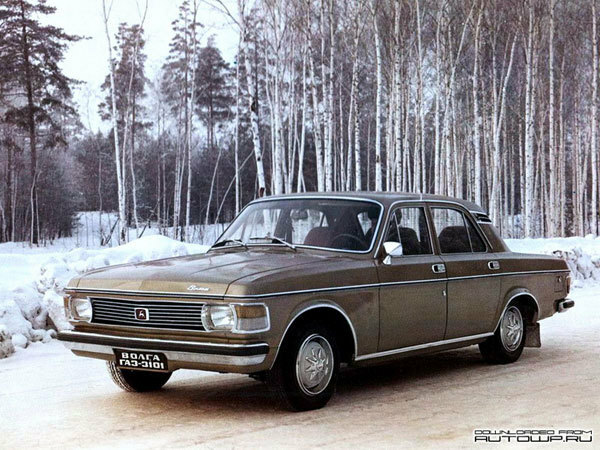 It is quite similar to Volga. 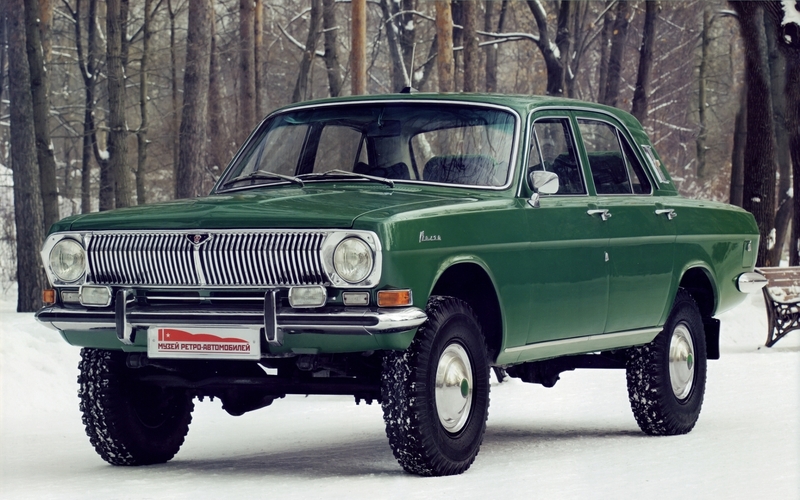 Brezhnev’s 4×4-es Volga. 5 pieces of this type were produced, exclusively for him. Wartburg 313 and 313S. 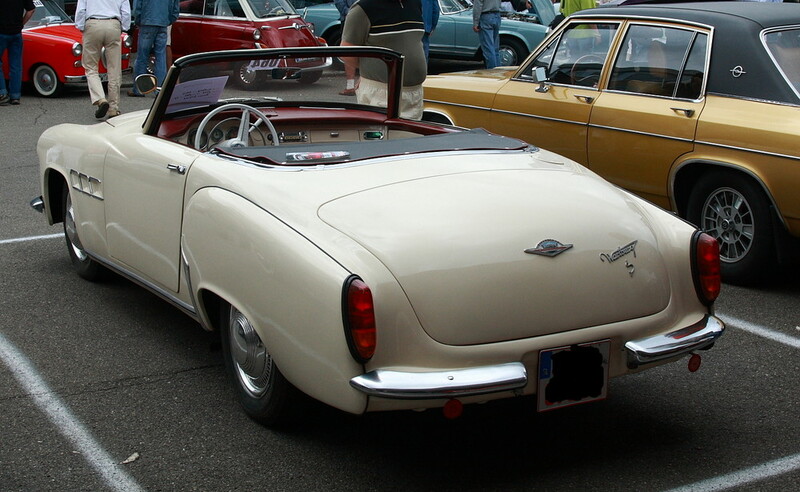 Both were produced in limited series. 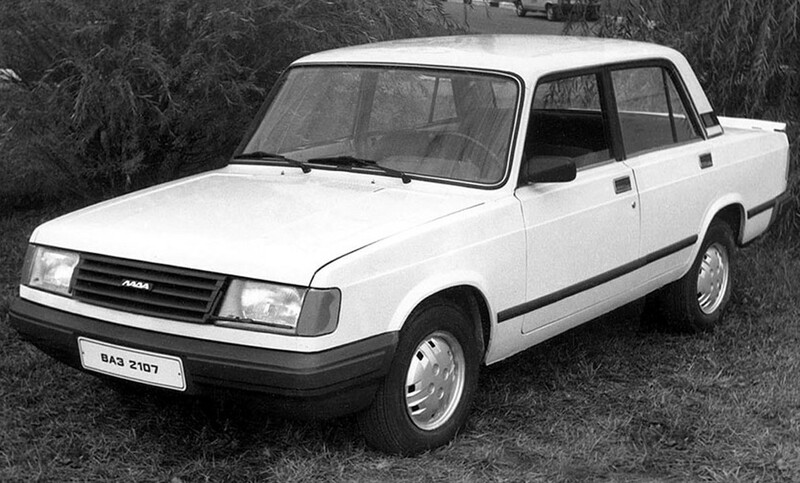 Wartburg 313/2. It was not produced. 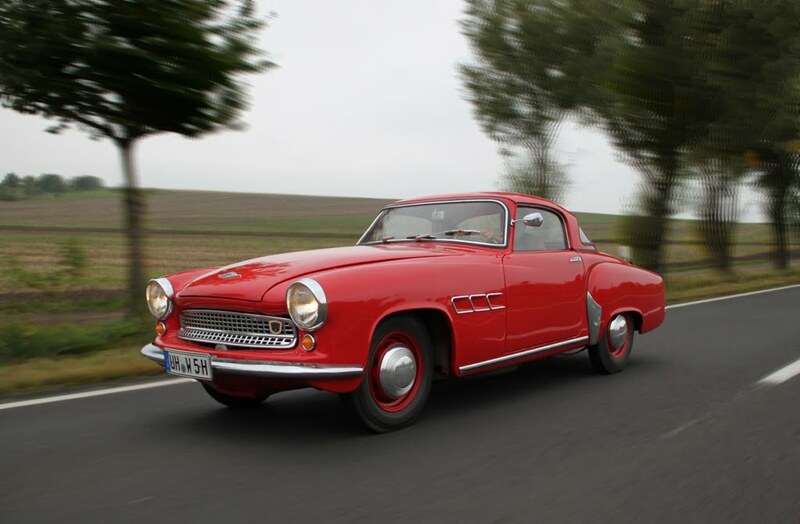 Wartburg 353 coupe. It was never produced. 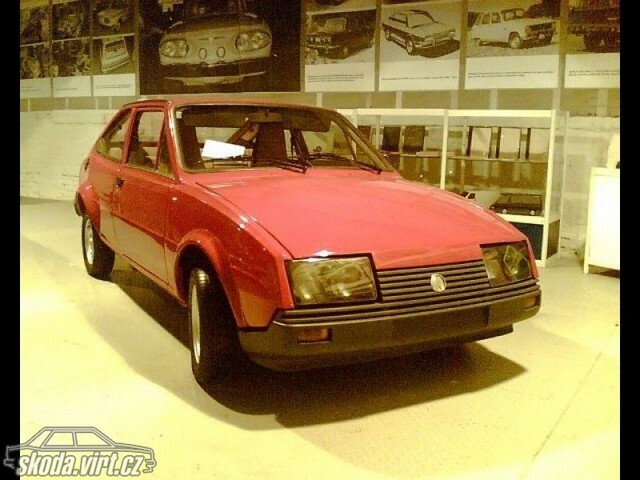 This is not a Skoda yet, but soon it will be. 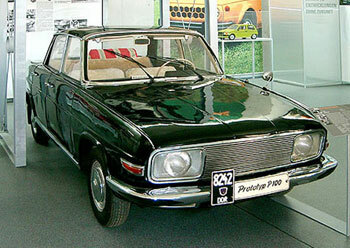 The Wartburg factory planned to make the car type, but the East German state canceled the project. 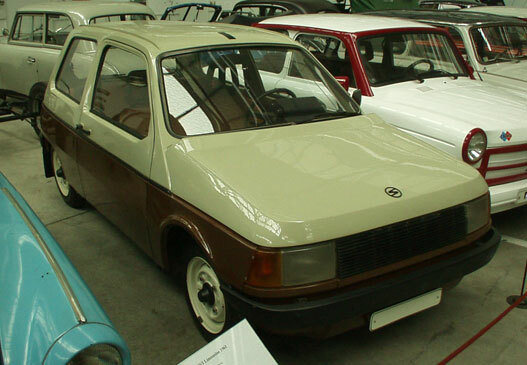 The Wartburg car used the prototype to release its famous modelm the Skoda 120. 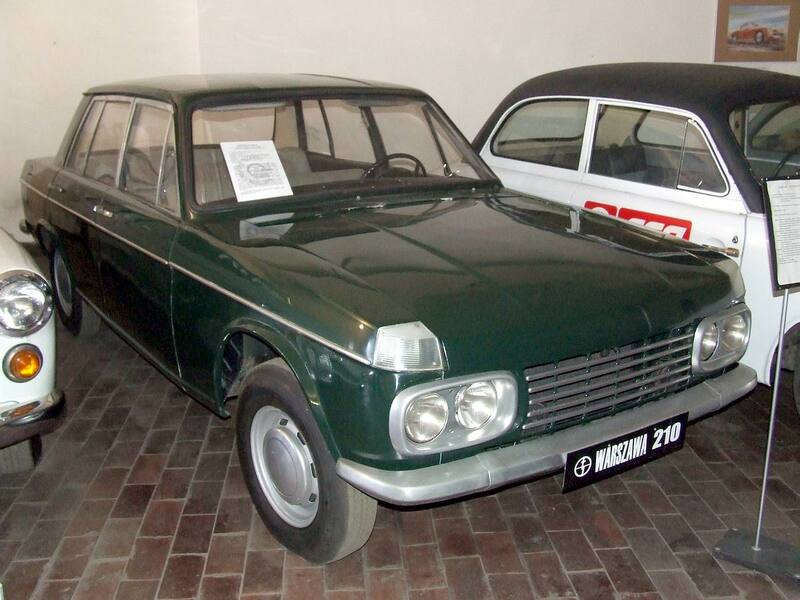 A common prototype of Wartburg and Trabant. 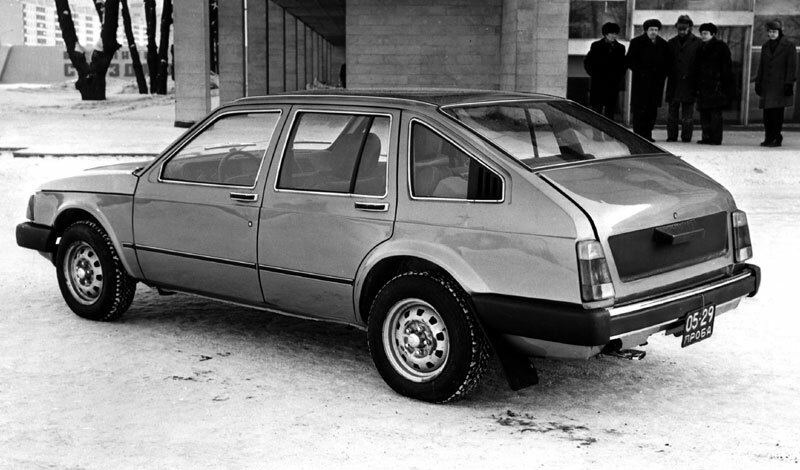 The P100 was never produced. Trabant 601 WE. It wasn’t produced. Trabant 602W. It wasn’t produced. 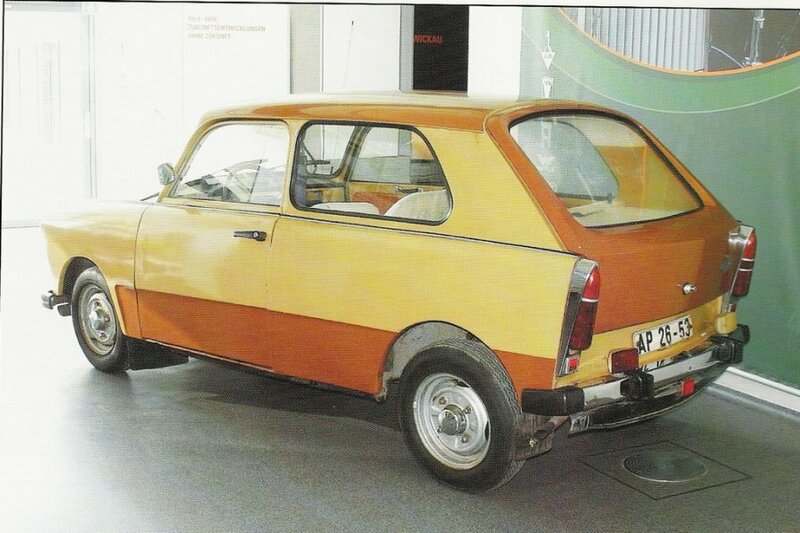 Trabant P603. It wasn’t produced. 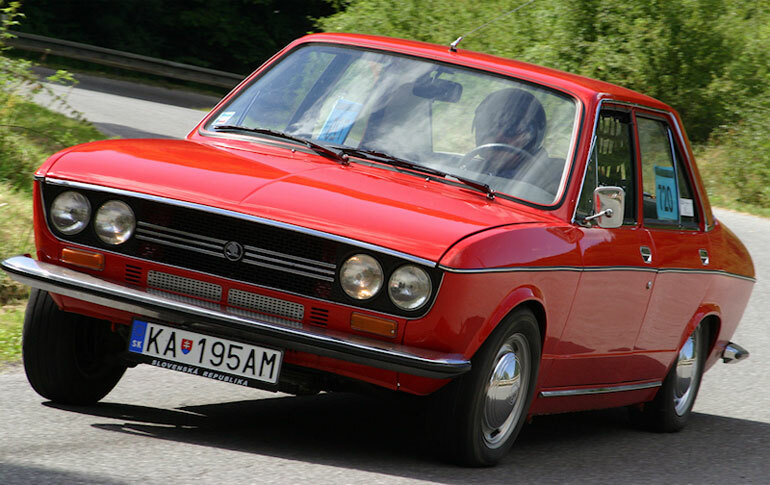 Skoda 760. It wasn’t produced. 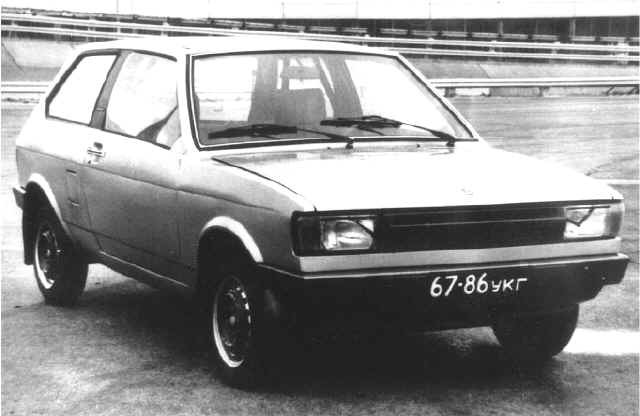 Skoda Rapid II. It was never produced. 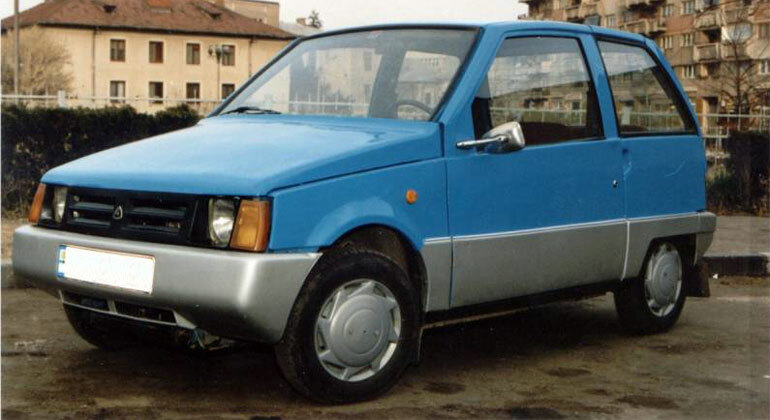 The car tried to alter the already existed Renault. The result became horrific! It was never produced. 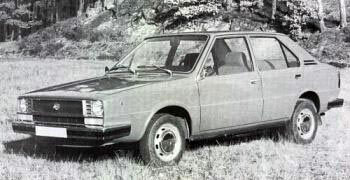 2-door Dacia prototype. It was produced. 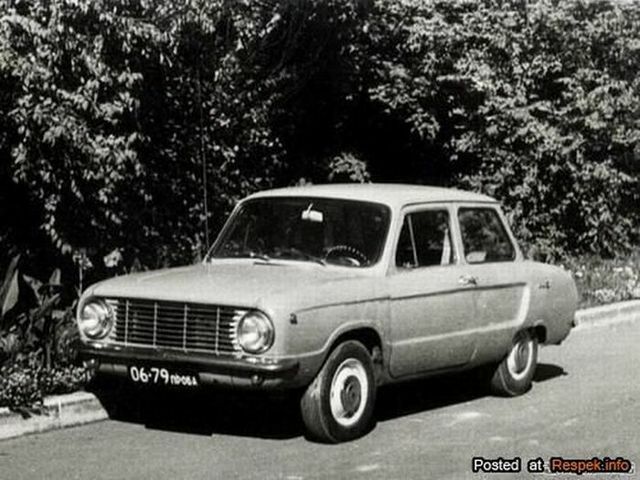 Dacia Lastun. An unbelievable bad small car with wrong tech solutions and big fuel consumption.